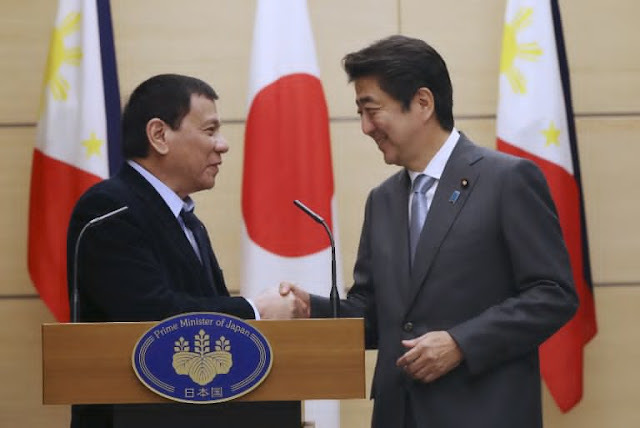 MANILA-- The Japanese embassy in Manila on Friday has signed five new grassroots projects worth PHP41.78 million, which are focused on improving education, health, and agriculture across the country. The projects, under Japan's Grant Assistance for Grassroots Human Security Projects (GGP), will be implemented by the GMA Kapuso Foundation, Inc. and the municipalities of Matanog in Maguindanao, Dingalan in Aurora, Balete in Batangas, and Calintaan in Occidental Mindoro. "Once completed, I believe the long-term impact of these projects we signed will far outweigh the resources we have devoted to these initiatives," Japanese Ambassador to the Philippines Koji Haneda in a speech during the signing ceremony. Meanwhile, the grant in Balete - amounting to PHP5.2 million - is seen to improve the municipality's rural health unit to accommodate more patients including 1,400 patients needing the fully-automated chemistry analyzer. "Over the years, GGP continues to be carried out with the goal of helping those in the marginal and vulnerable sector improve their conditions and achieve better opportunities for growth" Haneda said.